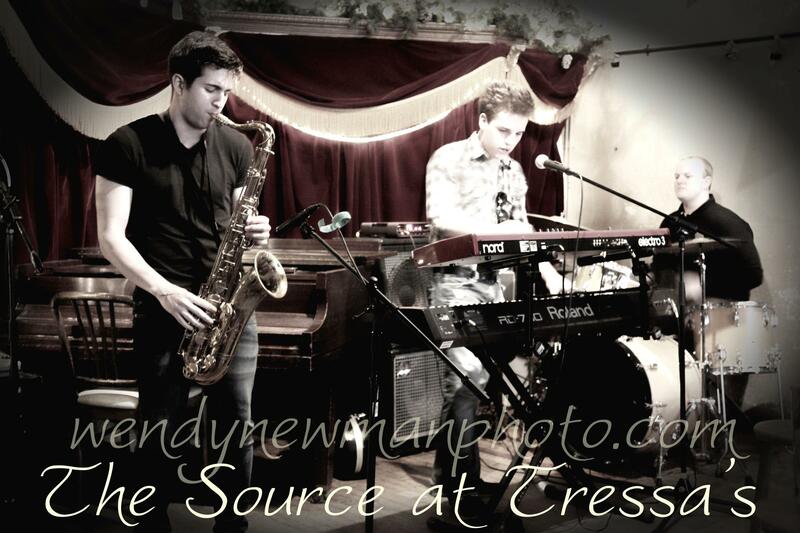 The Source is a contemporary jazz trio founded in late 2011 by Will, saxophonist Julian Samahl, and drummer Ted Marks. Their influences range from Radiohead to Robert Glasper to Chris Potter. They play monthly at Asheville’s “Tressa’s” as well as other venues around town. 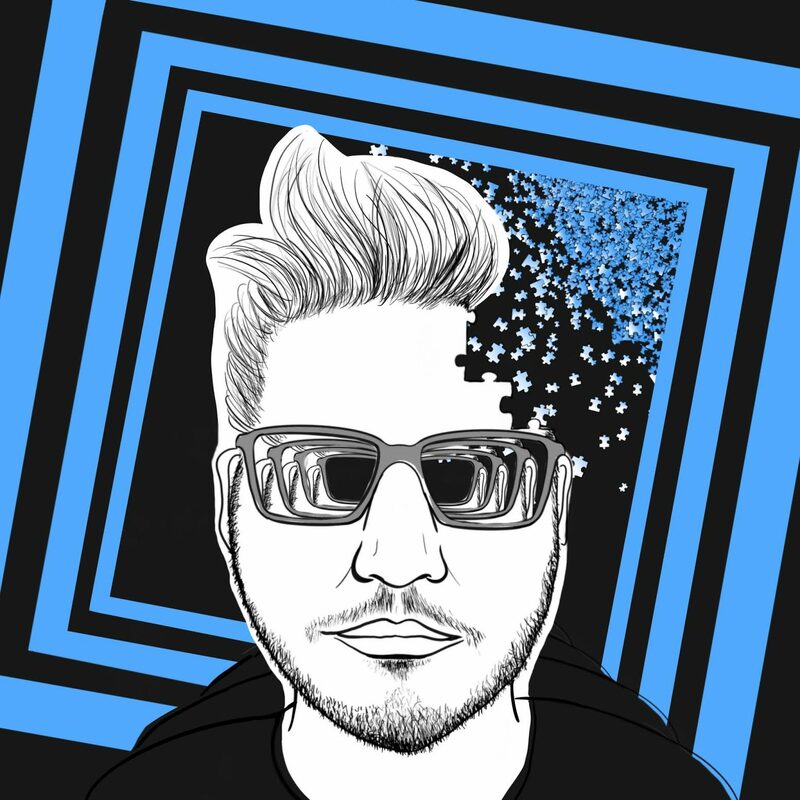 They started recording their first EP in mid July, with no set time for release yet. Check the Calendar for upcoming gigs.